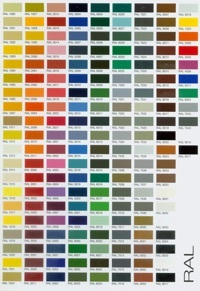 When it comes to choosing a supplier of security equipment, what do you want? A business with up-to-date products that deter and defeat intruders and vandals in an evolving threat environment. A business that understands local crime patterns. A business here for you, today, tomorrow and into the future. And most of all, a business you can trust. 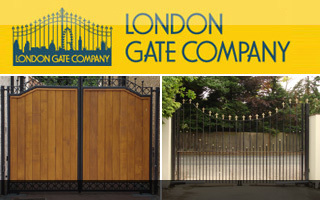 The Shutter Grille and Gate Company is just that, our client base, built up over 25 years, is in almost every West London post code. 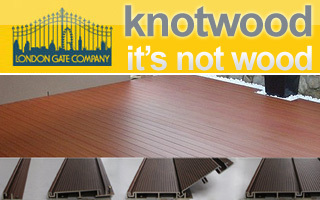 We are local specialists, on hand and quick to respond. A family business, we control our overheads to make high performance shutters, grilles and gates security affordable for businesses and residential customers. When you call or visit us, you'll be talking to a decision maker, not a message taker. 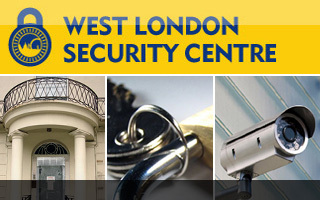 We’ve used West London Security since 2007, and we’ve always found them to be responsive, expert and reliable. This week they fixed our old malfunctioning ‘dead bolt’ door lock, replacing the pins, drivers and springs. A few months ago they replaced our worn out ‘Ingersoll-style’ lock. And they also helped our neighbour who got locked out. We highly recommend them – a professional local service.